I recently had the chance to attend CONSTRUCT 2018 and the Annual CSI Convention in Long Beach, Calif. On a personal note, this has always been one of my favourite shows (next to the CSC conference, of course!). 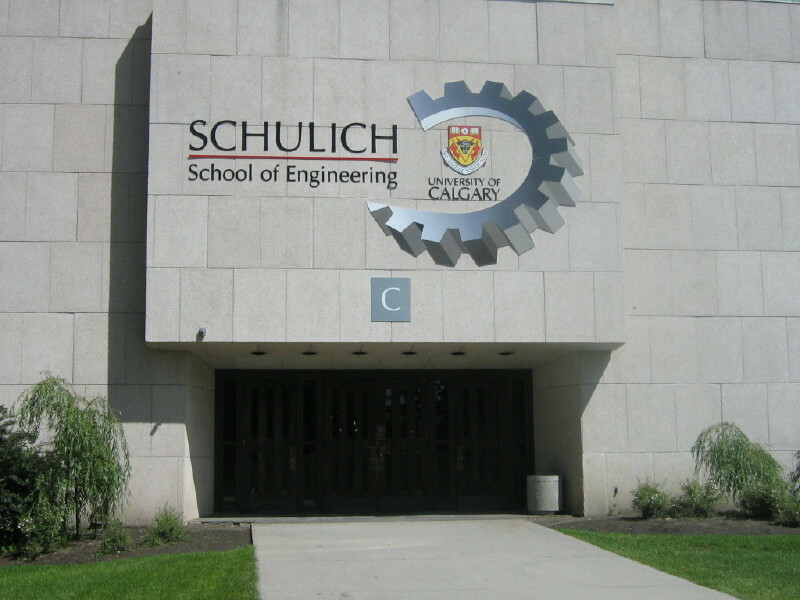 The Centre for Project Management Excellence (CPME) at the University of Calgary (U of C) Schulich School of Engineering provides a program for education, training, and research for students. Photos courtesy Schulich School of Engineering. Last month, the University of Calgary’s (U of C’s) Schulich School of Engineering launched the Centre for Project Management Excellence (CPME)—a program for education, training, and research. The centre will enable expansion of numerous project management courses at the Schulich School of Engineering. The Project Management Certificate (PMC) program is offered to industry professionals and has delivered training to more than 200 students in the past three years. Project management today is a way to improve predictability, efficiency, and effectiveness on projects. The next generation of project managers will require skills and capabilities to develop integrated and innovative approaches in capturing current and emerging project management challenges. • expanding practical, leading-edge, innovative, and value-driven research programs by partnering with industries in Alberta. The CPME will teach students the skills and capabilities to develop integrated and innovative approaches in capturing current and emerging project management challenges.